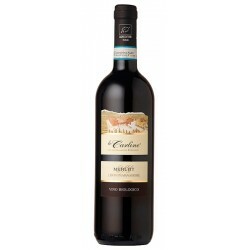 Organic red wine with 100% Merlot grapes. 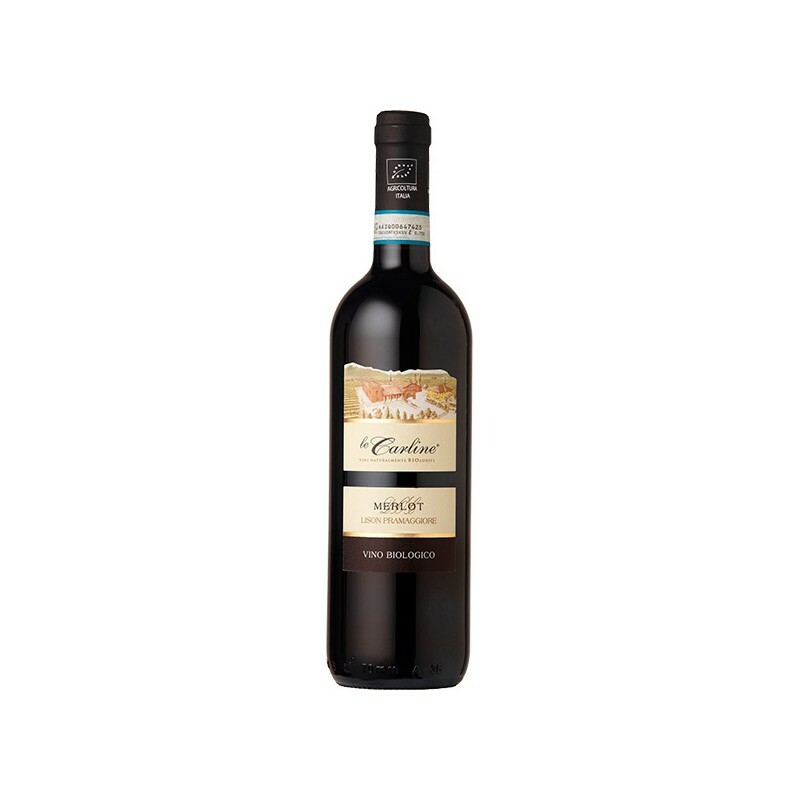 It’s a wine with excellent structure, full-bodied, robust, rich ruby red color tending to garnet with age. Intense winy bouquet, slightly grassy, notes of raspberries when it is young. Aged for 2-3 years it becomes dry. Wine with excellent structure, full-bodied, robust, rich ruby red color tending to garnet with age. Justly tannic, well-orchestrated and smooth. It should be served with roast, fried and stewed dishes, white or red meats, or conserved meats. It is excellent with fried fish if drunk very young. Serving Temperature: Best uncorked 2-3 hours before serving and served at 18 °C.